BNP Paribas is an international banking group with a presence in 75 countries. It is one of the largest banks in the world. With strong roots anchored in Europe’s banking history, BNP Paribas supports its clients and employees in today’s changing world. The APAC Training Campus at BNP Paribas identified big data as a key focus area for employees to help transform the organisation to deliver more value to customers, while cutting costs and mitigating credit, market, and operational risk. 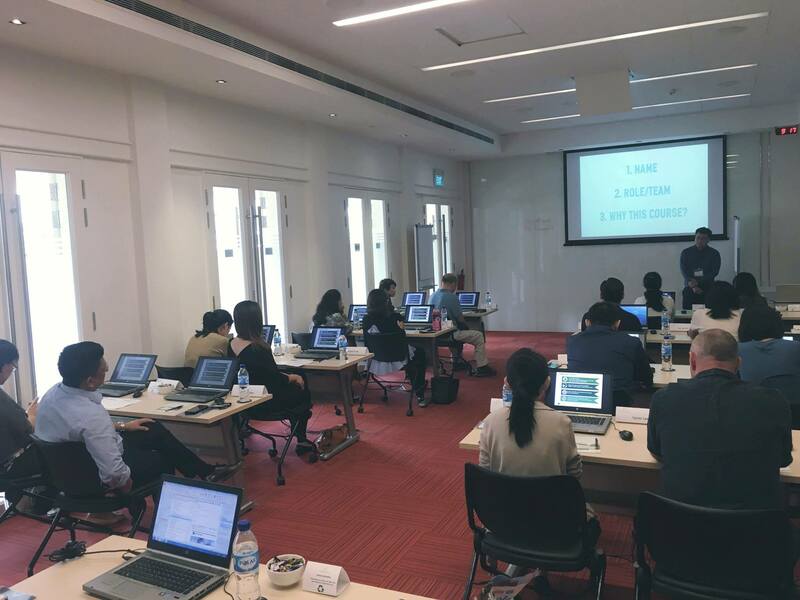 The APAC Training Campus at BNP Paribas engaged Collective Campus to deliver an “Introduction to Data Science” course to build awareness in employees on the importance of leveraging data in financial services and what is possible. In a world where more data is generated than ever before, BNP Paribas was looking to take advantage of one of tomorrow's most in-demand skills. Collective Campus delivered a 1-day ‘Introduction to Data Science’ course for over 20 participants. "By understanding how to harness data and analytics, BNP Paribas is better equipped to meet stringent regulatory and reporting requirements, and compete with technology disruptors. "